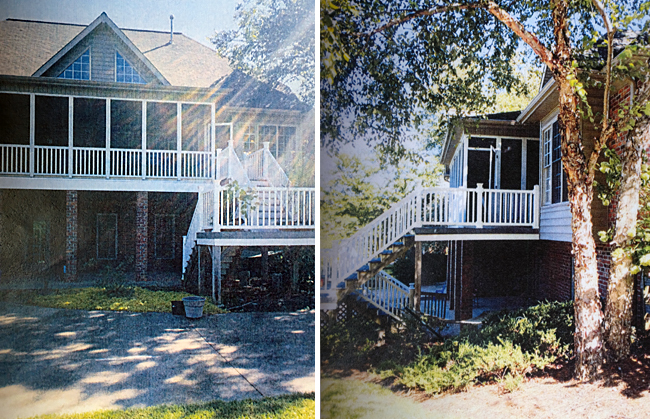 When a family in Winston-Salem contacted us about their dreams of turning their screened porch into a 3-season room, we knew we were the perfect fit for their needs. 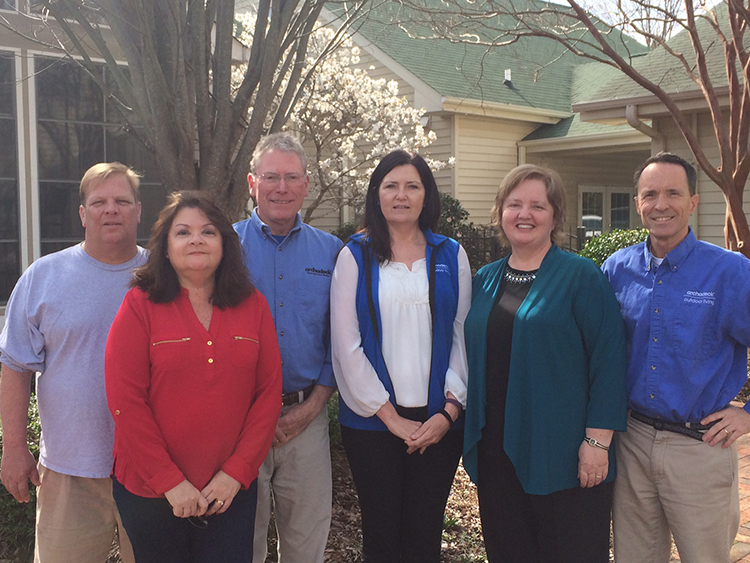 Quality, a company guarantee, and peace of mind were top of their list. They also wanted ideas for the new space as well as solutions for fixing past construction issues. The porch needed to be enjoyed for more than one season. A deck area needed to be added to accommodate outdoor seating as well as the grill. The indoor to outdoor space should flow seamlessly. 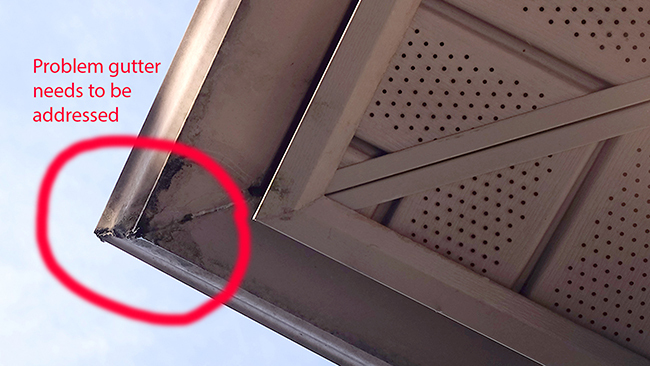 The water damage on the landing caused by faulty gutters needed to be repaired. The materials used needed to be more fade-resistant and durable than the material previously used for the decking and stairway. 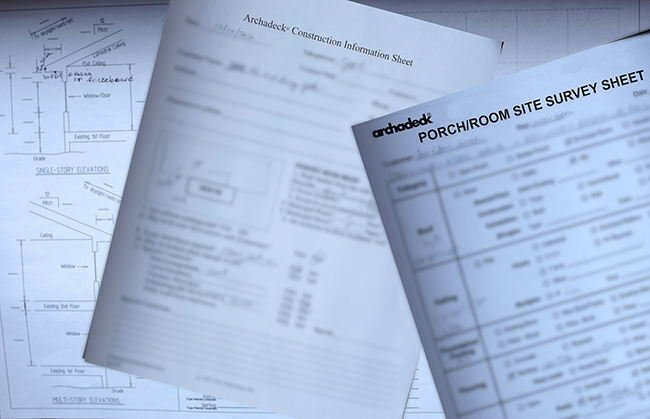 In addition to adhering to the wish list, we took “Before pictures,” made detailed notes, and performed a site survey to aid us with concepts and drawings for the new 3-season room and deck. We shared the completed plans with the family for their approval. Every project begins with a site survey along with pictures showing several views of the property. The new plans call for converting the screened porch to an EZE-Breeze room. The flexibility of EZE Breeze would make the space more livable by eliminating the need for major cleanup during the pollen season and by making their new room rainproof. EZE Breeze windows with their nesting, sliding vents will allow the windows to open with 75% screen, or with vents removed, for 100% screen. Closing the vents completely over the screens yields 100% protection from the elements. Having 100% protection also makes it feasible to replace the tile with beautiful pine tongue-and-groove flooring. The existing porch wall will be removed, and new 6×6 posts installed. Timbertech material will replace edge band fascia for more durability and rot resistance. The existing white railings, posts, and stairway facings will be replaced with Timbertech in dark brown Kona and matching RadianceRail Railing with black aluminum pickets. The new look will blend with the landscaping and house, and importantly, hide dirt. The outside of the EZE breeze room will have a larger walkway that will extend to a new deck located outside the dinette area. Planning the deck in this way, will allow the existing structure and joists to be left in place and allow for some cost savings. 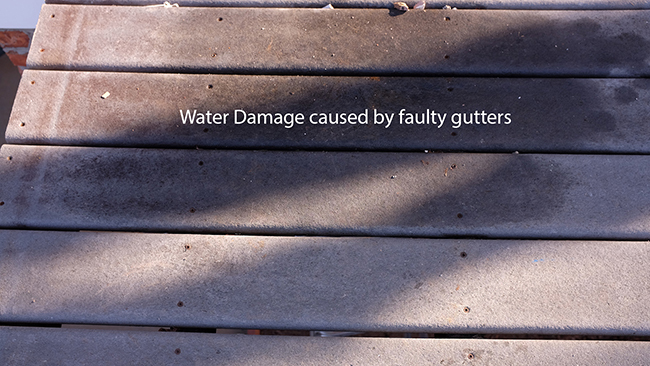 The weather-beaten and water-damaged landing and stairway will be replaced with the same durable Timbertech decking. Gutters will be reinstalled to remedy the water damage. Once new plans and approvals are in place, we are ready to send the drawings for the architectural renderings and obtain the necessary permits to build the new 3-season room and deck. 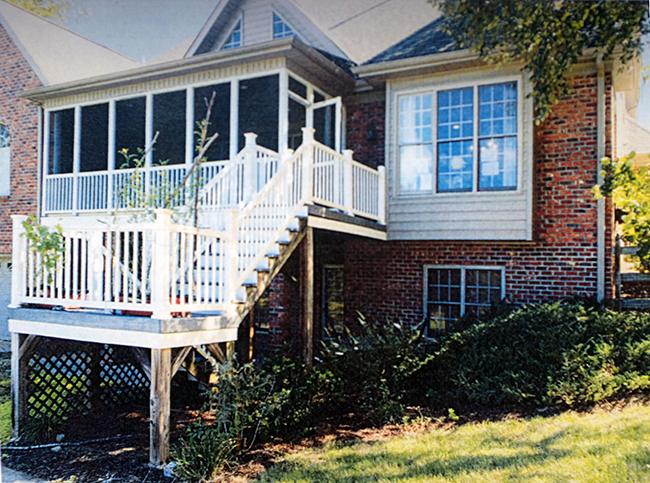 Archadeck’s expertise can transform your underused screened porch into a vibrant 3-season living space. Join us next week as we continue our series on building a 3-season room and outdoor living space in Winston-Salem, NC.